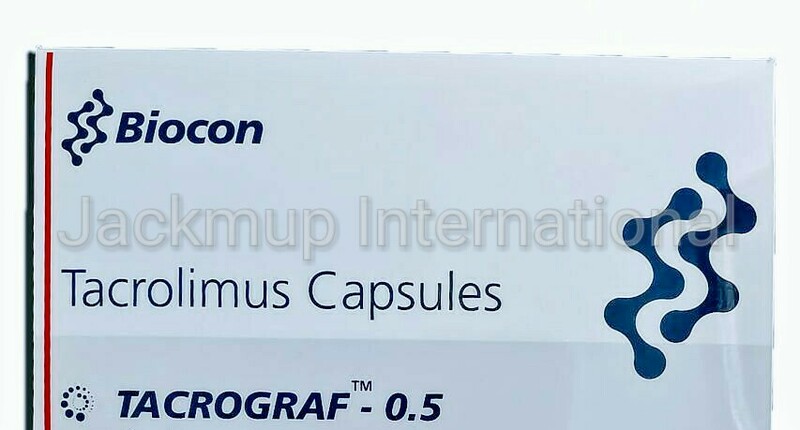 Description:- Tacrograf 0.5mg capsule is used in organ transplantation. It can be taken with or without food, but it is better to take Tacrograf 0.5mg capsule at a fixed time. Avoid Tacrograf 0.5mg capsule with high-fat meals such as olive oil, nuts & seeds (Brazil nuts), dark chocolate, butter and meat.